Help get Changing Places toilets at motorway services! 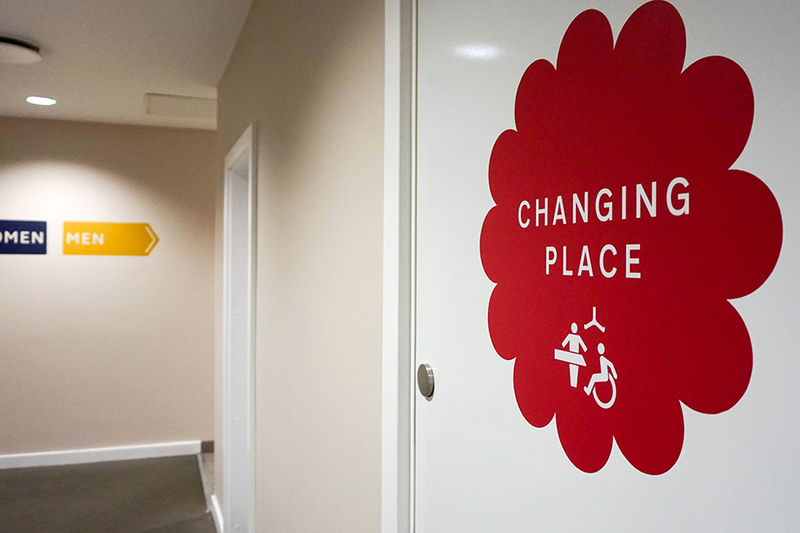 The Department of Transport has just opened its Changing Places toilet fund for motorway service stations in England. With only a few months for applications to go in, please provide feedback at your local motorway services asking for Changing Places to be provided.